This 5 week Pilot Audition Class class is designed for *eight hand picked actors. 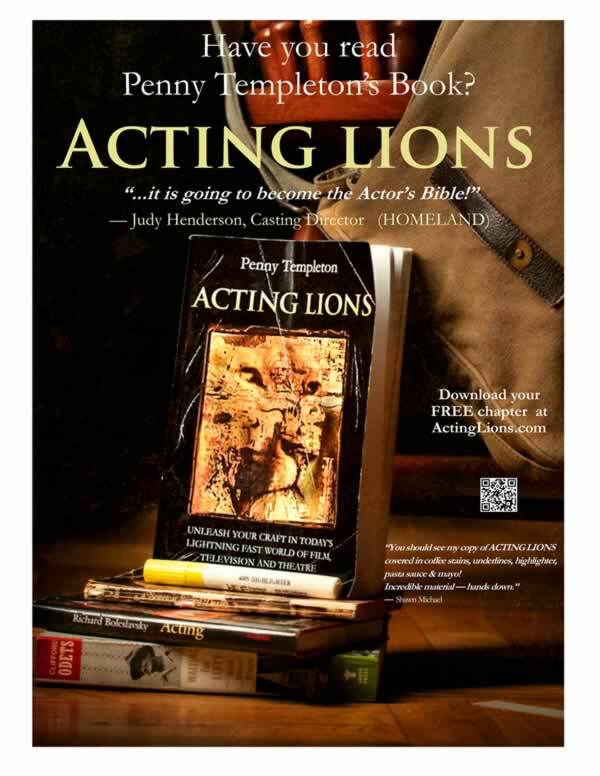 How have our Acting Lions booked over 100 Series Regular roles? If your work is at the level where your agent is getting you coveted Pilot Auditions you will want to take this class. Auditioning for leading and supporting roles during Pilot Season is vastly different than the normal audition for a co-star role in episodic TV. Each week the actors will have a new series of scenes to prepare. To match the rigors of Pilot Season, the material will be made available to the Actors two or three days prior to class. All actors work from the same pilot (or sometimes two) so that the actors are able to learn from one another and perhaps see choices they hadn’t considered. Scenes are hand-selected so that each actor is reading for a role they might realistically play. Actors also take turns acting as “casting director” or “writer” or “producer” to get this valuable perspective. The actors encouraged to bring an SD card so they take the class footage home, and see what they did and how their adjustments translated. Each week the scenes will be longer and more involved. The goal is give these actors the tools and confidence to compete at the highest level of our business. Only actors who are dedicated to growing and working very hard should apply for this class. Audition Sides will available Fridays at 5pm for each Monday evening session. week 5 “auditions will be 14-17 pages in length. Actors applying for this class must have solid acting technique and experience.